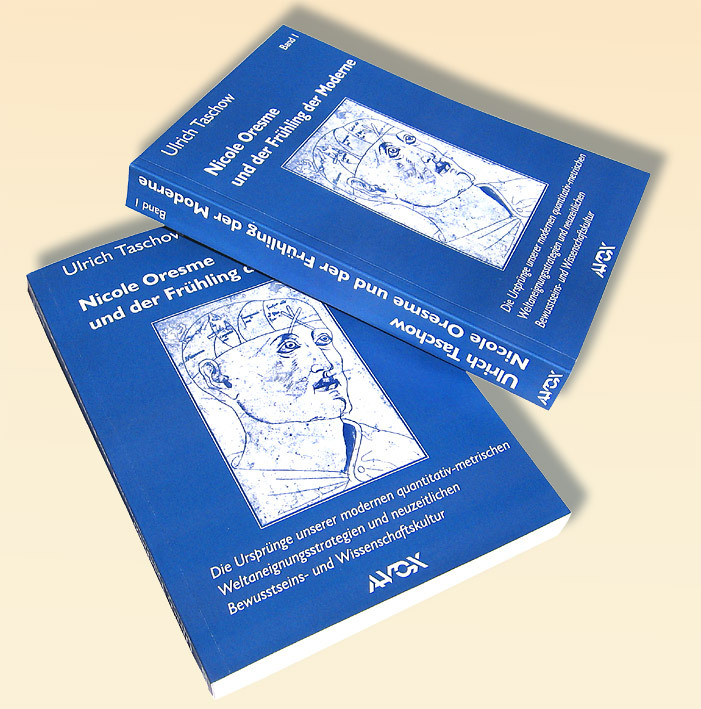 Available too at book trade, for instance www.buchhandel.de / www.amazon.de etc. Shortly: In the tradition of such revolutionary historians of culture, mentality and the psyche as Pierre Duhem, Anneliese Maier, Marshall Clagett, Michel Foucault, Johan Huizinga and Julian Jaynes, the author undertakes a fascinating search for the beginnings of our modern western culture with special focus on the middle ages. By means of a profound analysis of the writings of Nicole Oresme - the so-called Einstein of the 14th Century - and other medieval authors, he suggestively connects his spectacular findings in the fields of European history of science, culture and the psyche, presenting a successful interdisciplinary synopsis that offers surprising conclusions. Cover Text: What are the essential characteristics of our western culture and what are the determinants of its development? How can we explain its unique development since approximately the eleventh century? Why and since when did we start to measure, quantify and rationalize the world? How old is the idea of progress and what are its origins? In his exciting search for the beginnings of our modern western culture, the author unites in a unique synthesis the “fundamentality” of Pierre Duhem, the argumentative meticulousness of Anneliese Maier and Marshall Clagett, the provocative attitude of Michel Foucault and the empathy and speculative mind of Johan Huizinga. In medieval thought, everything was anticipated, from the modern Information Theory, System Theory, the Self-Organization and Chaos Theory; the discovery of the Complexity, Indetermination and Infinity of the world, the Wave-Mechanics of sound and light, the Theory of Overtones of the 19th century; the psychological discovery of the Unconscious, of the Constructivity and Subjectivity of Perception; H. v. Helmholtz’ “Theory of Unconscious Conclusions of Perception”… to the first formulation of a modern Theory of Cognition, Psycho-Cybernetics and Psycho-Physics in the sense of G. Th. Fechner. 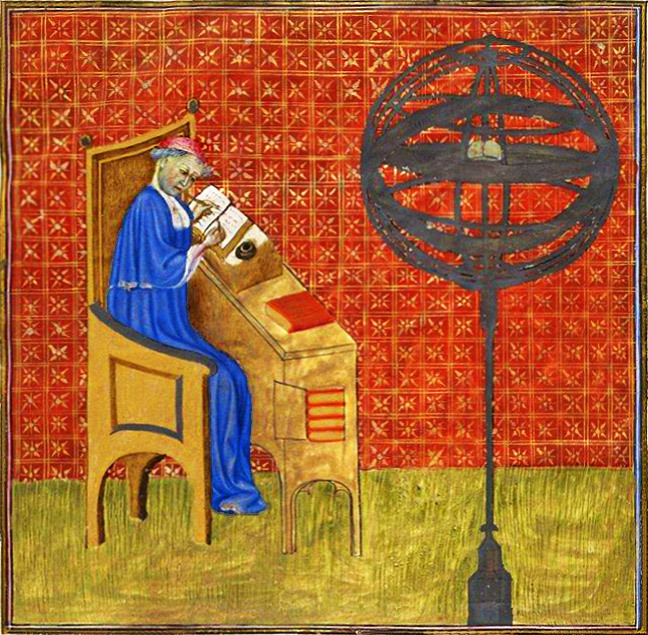 Many of these medieval insights, which anticipate the self-image of modern time, are closely bound up with the “Model Music” (unusual for present-day thinking): The Musica functioned as a kind of “Computer of the Middle Ages” and in this sense it represented the all embracing hymn of new quantitative-analytic consciousness!